Relais Amore is ideal for guests looking for a friendly atmosphere, and wanting to spend their holiday in the centre of town. 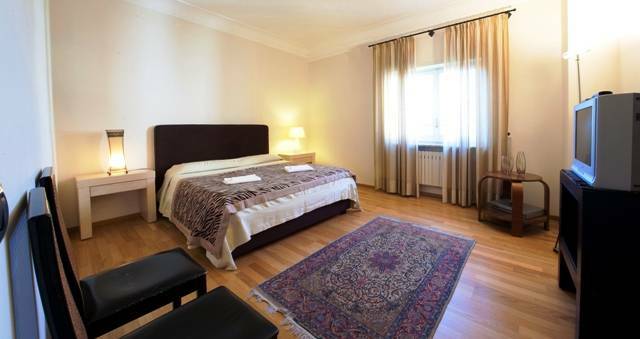 The Relais is ten minutes from the main square, Piazza Tasso, and is also very near the ferry boat harbour and the railway station. There is a bus stop nearby, ideal for guests who wish to avoid traffic and parking problems. 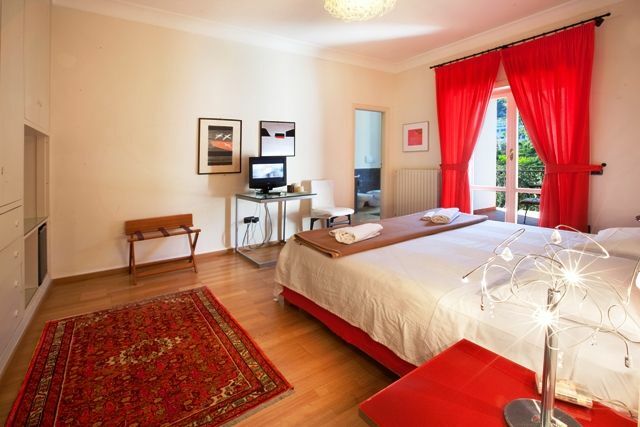 The comfort and elegance of Relais Amore will make your stay thoroughly enjoyable! 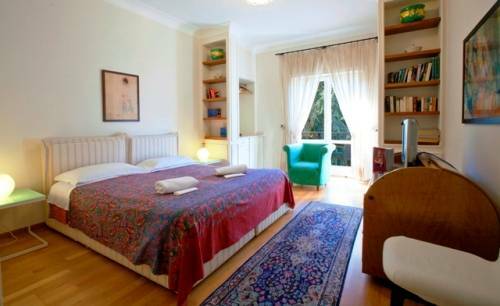 Relais Amore is located in Sorrento in an apartment complex, with tennis court, surrounded by lemon and orange groves, and a garden full of lush vegetation. All rooms are very tastefully furnished! It is situated 300 metres from the railway station to Naples and Pompei, 50 metres from the bus stop to Positano, Amalfi, Ravello, Marina della Lobra and Marina del Cantone. Only 500 metres separate the Relais from the ferry boat harbour that connects Sorrento to Ischia, Capri, Naples and Positano. Also to be found nearby are shops, supermarkets, banks, restaurants, bars, boutiques - all located on the main street (Corso Italia), and craft shops in the historical centre called the “Schizzariello”. Breakfast, daily cleaning, linen and towels changed every two days. Internet point at 200 metres. Spacious double rooms with an optional extra bed, or single rooms. These are all with air conditioning and TV. Some have Jacuzzi, kitchenette, terrace and availableon request. The cancellations carried out until 2 days before the previewed date of arrival do not involve some cost. The late cancellations and the lacked presentation involve debit it of the cost of the first night. Naples airport is well connected to Sorrento by the Curreri bus service, which runs more or less every two hours. The journey takes just over an hour to reach the centre of Sorrento in Piazza Lauro. Starting from Naples, one must follow the green motorway signs A3 for Salerno. After 25 km, exit at Castellammare di Stabia, then follow the coast road directly to Sorrento. Once in Sorrento, look for Parcheggio Stinga on Via degli Aranci. Should you have any problems during your journey, we would advise you to telephone a member of our staff. From Naples Central Station in Piazza Garibaldi, take the Circumvesuviana train in the direction of Sorrento. These trains leave approximately every 30 minutes until 11:00 pm. From the port of Naples, ‘Molo Beverello’, take the hydrofoil to Sorrento. The crossing takes 35 minutes, and from the port, local mini buses leave for the main square, Piazza Tasso, every 10 minutes. From here, either on foot or by taxi, you can make your way to the Relais Amore in Via degli Aranci 52/80, Sorrento.